Curtain is no longer just a piece of textile which blocks people from seeing into your room. Curtains can be both functional and decorative, you have to believe that curtains affect your standard of living if you make a wrong selection. It is important to select your own curtain. Interior designer knows which curtain matches your room theme, not your life style. Take your time to understand the blackout degree of different curtain fabric. Otherwise, you may end up waking by the strong sunlight shining into your room every morning. Not to exceed your renovation budget, you need to evaluate if your spending is necessary. Having both day and night curtain become a trend for window decoration. Sheer curtain (day curtain) elevates the soft element and creates a cozy room style. However, designed to be partially transparent and less weight, sheer curtain would not maintain your nighttime privacy. It would be redundant to have sheer curtains in your bedroom if most of your activities is carried out in other rooms. 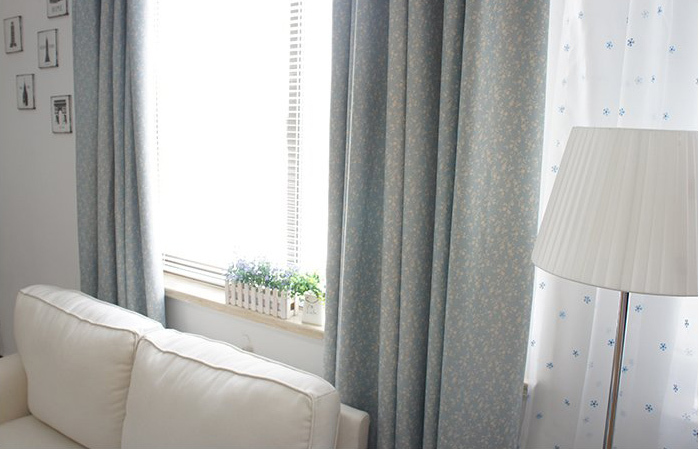 There are many curtain fabrics, which require special care and cleaning. Not to spin dry your sheer curtain, as these loosely stitched curtain textiles will deform under stretching. Only vacuum your velvet curtains, you may find them too big to put into your washing machine and too heavy when it is wet. Your curtain will have rusty stain if you forget to remove the steel hook when washing. Effective communication between you and your curtain supplier is the key to get your right pair of curtain. Inform them your furniture style will help in buying a coherent curtain fabric. A picture speaks a thousand words. To have a good understanding on the feasibility of curtain installation, it is recommended to present photos showing areas you would like your curtains to be hanged. Special care and equipment are required if there space constrict or for curtains installed on false ceiling. Look for an experienced curtain specialist in Singapore. Get your customized curtains from a trustworthy curtain dealer.